Brought up in a semi-urban area near Dharan of Eastern Nepal, Dr. Tamang had a dream of being a nurse. She was determined, hardworking and passionate about her dream. Her dream, however, was shattered when she was accused of cheating in her school leaving examination. As she had not committed the crime, she felt insulted and left the school. Four years passed. One day, while carrying a heavy basket of fodder, she realized she wanted to change her life. She decided to give her schooling a second try. That decision changed her life. 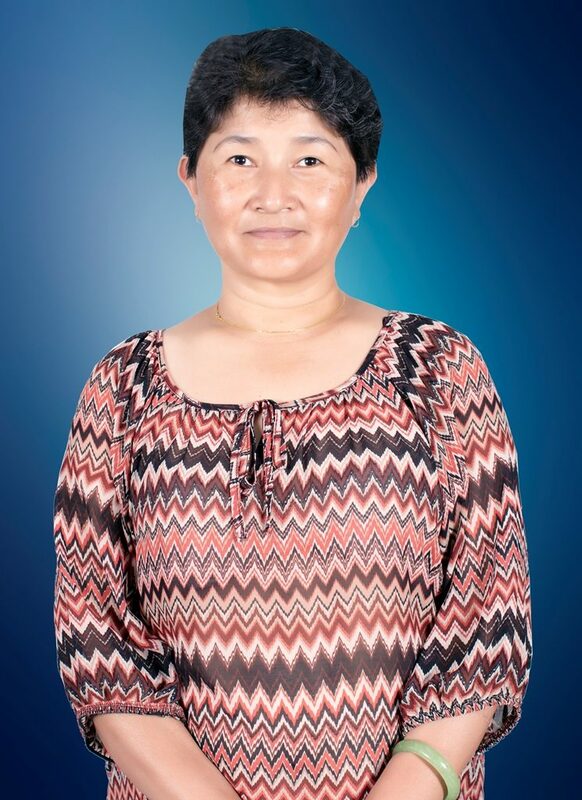 “I would never have become a nurse if I did not join the school again” said Dr. Tamang. She rejoined the school and set her sights on being admitted to nursing college. Her hard work paid off. She completed her Bachelor’s Degree in Nursing and developed herself as a staff nurse. Her passion for further study led her to apply for an Australia Awards scholarship in 2004 and was awarded a scholarship to pursue a Master’s Degree in Public Health at the University of New South Wales. Following her Masters study she was also awarded an Australian Leadership Award (ALA) to pursue her doctoral studies at the University of Sydney which she completed in 2015. As part of her academic project in Australia, she took part in fieldwork where she observed the threat many women face due to unsafe delivery conditions in Nepal. Upon completing her academic program, Dr. Tamang teamed up with her friends and established Adharbhut Prasuti Sewa Birthing Centre (APSBC). The Center provides safe delivery services to women free of charge while charging nominal fees for other reproductive health related services. Dr. Tamang notes reproductive health to be a gender issue in Nepal, as many mothers drop out of antenatal checkups and safe delivery services due to lack of support from their husbands. Today, Dr. Tamang is actively involved in advocating for better Sexual and Reproductive Health (SRH) services in Nepal. With the support of other professionals, she has coordinated efforts to shape the Midwifery Society in Nepal through which she has been addressing issues related to SRH in the country. She has conducted research on obstetric violence and has organized a panel discussion on the deployment of a midwifery workforce in Nepal during the second national midwifery conference. Dr. Tamang says, she is determined to continue her work in improving SRH services in Nepal using the analytical skills she gained in Australia, and use her Australia Awards experience to advocate for socio-political issues in the country.